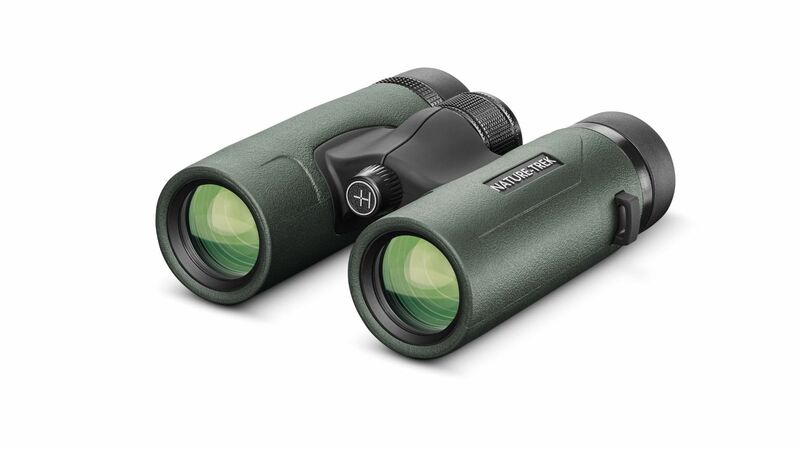 The Hawke nature-trek 8x32 binoculars give a wider field of view compared to the 10x option. This makes them better for tracking of moving objects where you need to centre the target more easily. Good eye relief for spectacle wearers and excellent colours and contrast for the price, making them fantastic value for money.